City Edge offers high-quality yet affordable accommodation for the informed traveller at the right price. 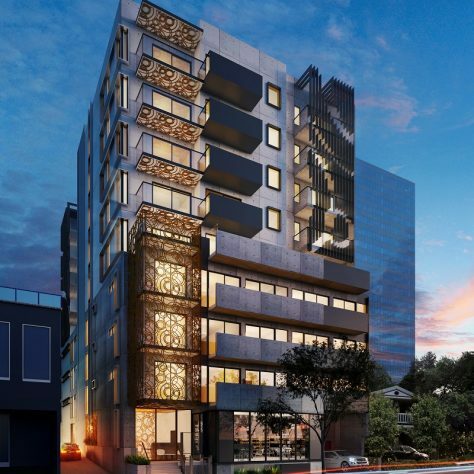 With great locations in the world’s most liveable city – Melbourne, and now Brisbane – Australia’s new world city, City Edge is the first choice for leisure travellers. Not only is Melbourne the world’s most liveable city, but it’s also Australia’s sporting capital, playing host to the Australian Open Tennis, the Australian F1 Grand Prix, the Melbourne Cup Carnival and every other week, attracting hordes of AFL, soccer, NRL and cricket fans to the iconic MCG, Etihad Stadium and AAMI Park. 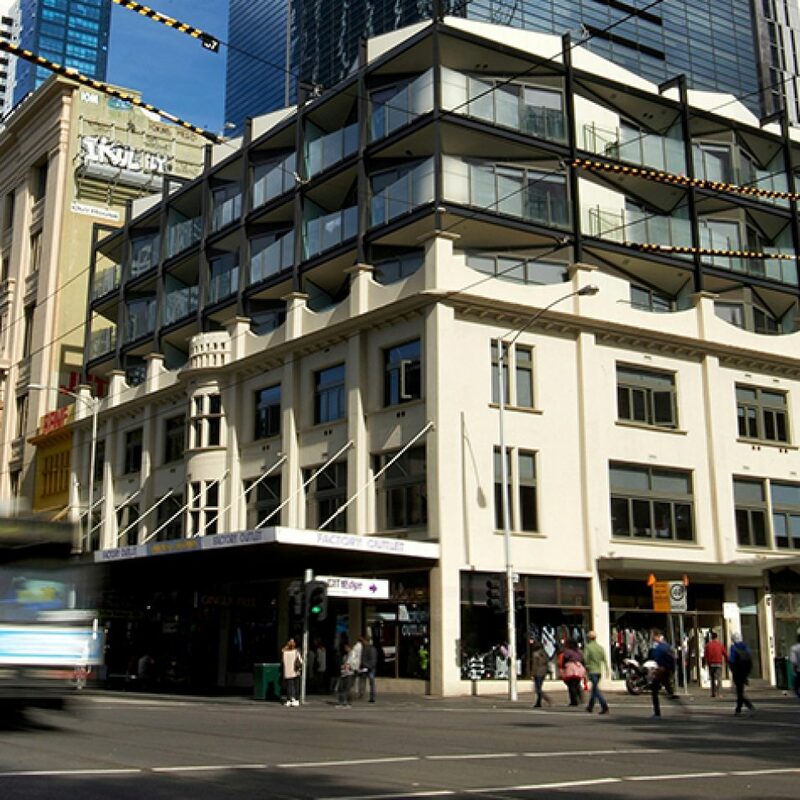 City Edge Apartment Hotels are conveniently located close to Melbourne’s sporting events and stadiums and are a low-cost choice for sporting fans. Whatever your reason for travelling, City Edge is the first choice for individuals, couples, families and groups seeking excellent value for money apartment accommodation in an efficient, reliable and friendly atmosphere. 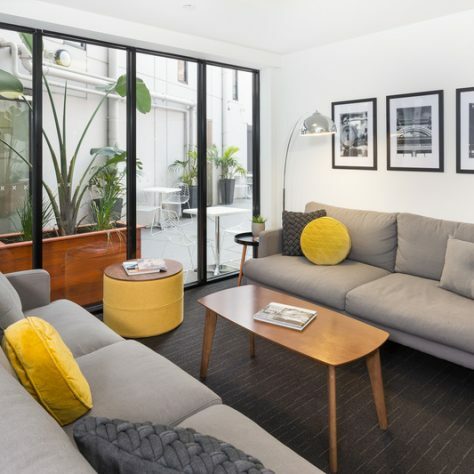 Business travel is a part of life for many people, and serviced apartments are the perfect accommodation solution for business travellers searching for comfort, space, flexibility and value. 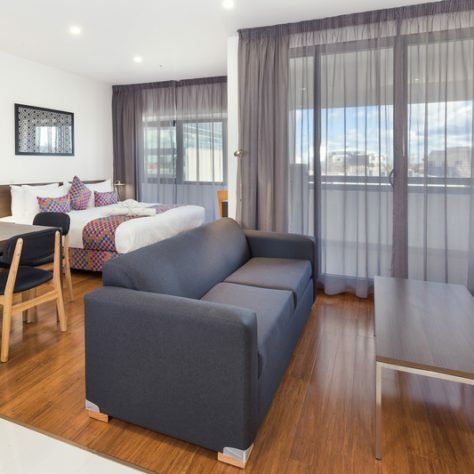 City Edge offers inexpensive fully furnished serviced apartments in convenient locations in Melbourne – most with fully equipped kitchens, one or two bedrooms and many with laundries and private balconies. Our less expensive studio apartment alternative provides guests with open plan living, dining and sleeping areas without compromising the needs of travellers who prefer the apartment option over a hotel room. Stay at City Edge for one night, or weeks. Whatever the length of stay, whether short term or long term, business travellers choose City Edge. To enquire about a corporate account, call 1300 248 933 or or email us. For many years, City Edge has looked after the needs of out-of-town patients and carers whilst they access the world class Melbourne hospitals. City Edge works with the Social Work departments of the major East and North Melbourne hospitals. Enquire with these departments to see if you qualify for Department of Human Services (DHS) financial assistance for short term accommodation under the Victorian Patient Transport Assistance Scheme (VPTAS). City Edge understands the unpredictable nature of hospital stays and is very flexible when it comes to booking cancellations and date changes. Now, City Edge offers the same services for hospital stays in Brisbane. See our Brisbane page. 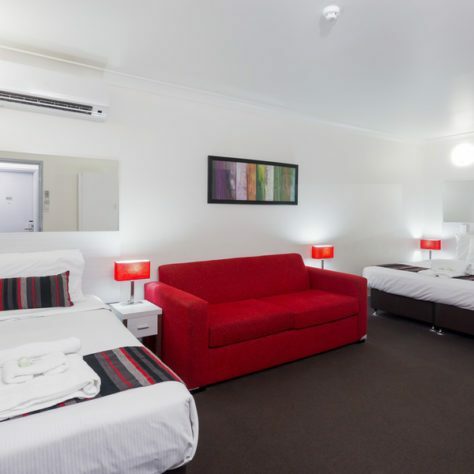 Call 1300 248 933 or or email us for an accommodation quote for your group and any other information you may require. Payment terms available.